Although I am really into photo books these days (mostly as a time saver), I still really enjoy the creativity and organic nature of scrapbooking. I put together this simple layout for fall — perfect for showcasing two or three photos of the family at the pumpkin patch or running through autumn leaves! 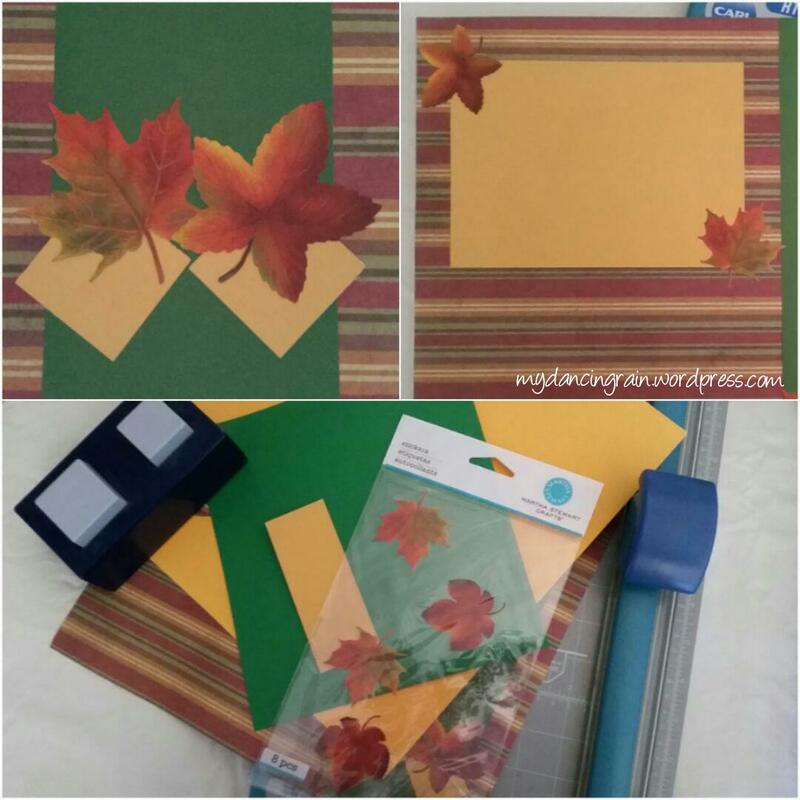 I purchased some colorful leaves stickers and a sheet of striped paper in bold autumn colors and supplemented with some coordinating solid color paper. I used my handy paper cutter and square punch to create the elements that will serve as backdrops for my photos. A few leaves stickers strategically placed around the page completed this simple layout. This page is all set for my fun fall photos — and I even have some stickers leftover! 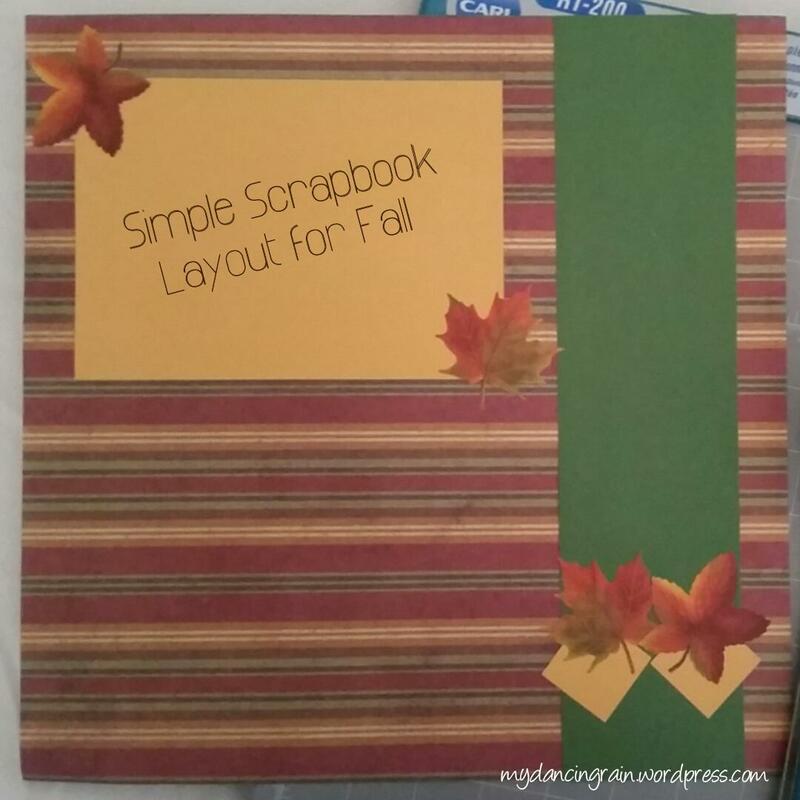 What are your fall-themed scrapbook page ideas? I’d love to see them!